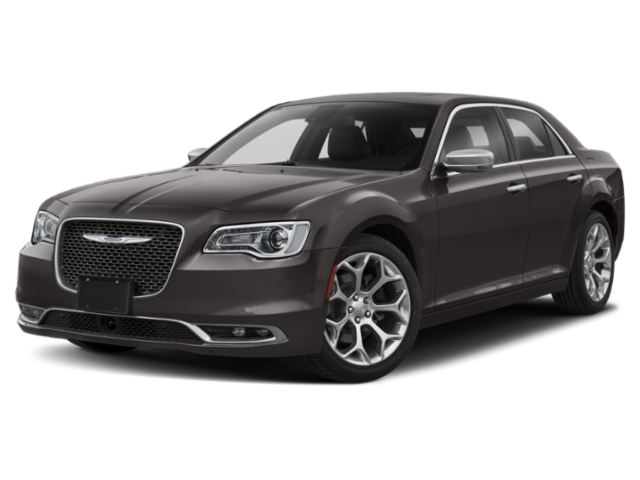 Looking to lease or finance your next new ride, but want the best deal around? 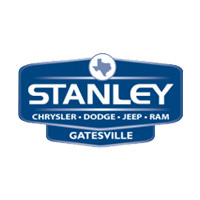 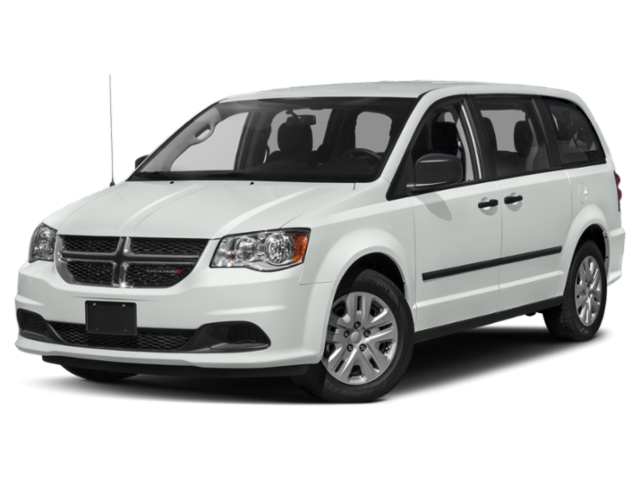 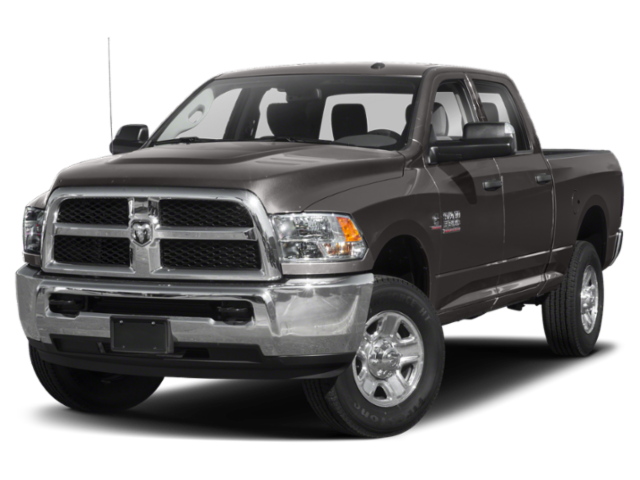 Stanley Chrysler Dodge Jeep Ram Gatesville has an excellent selection of ongoing specials for you! 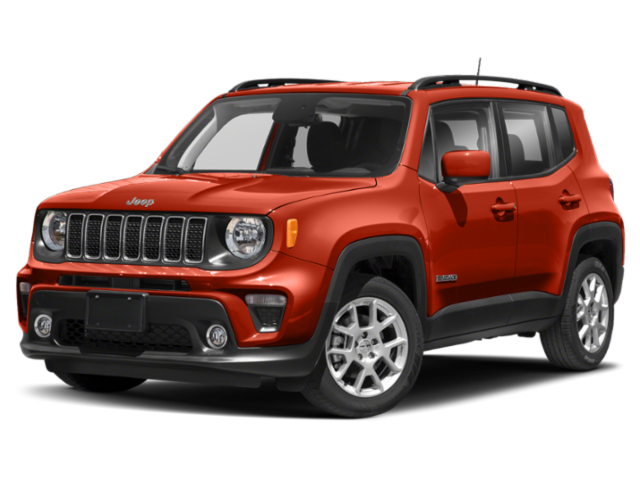 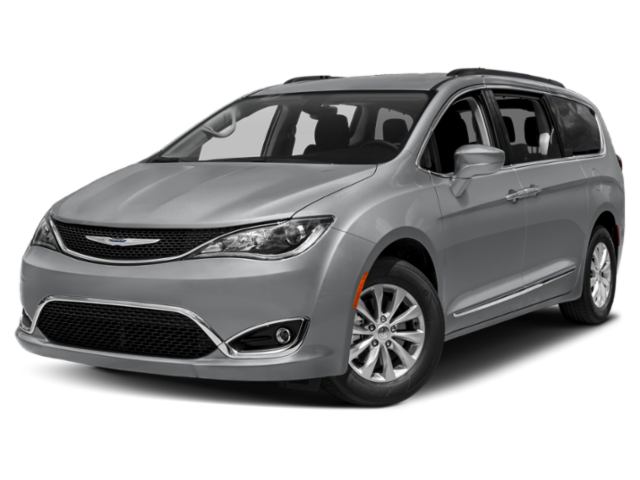 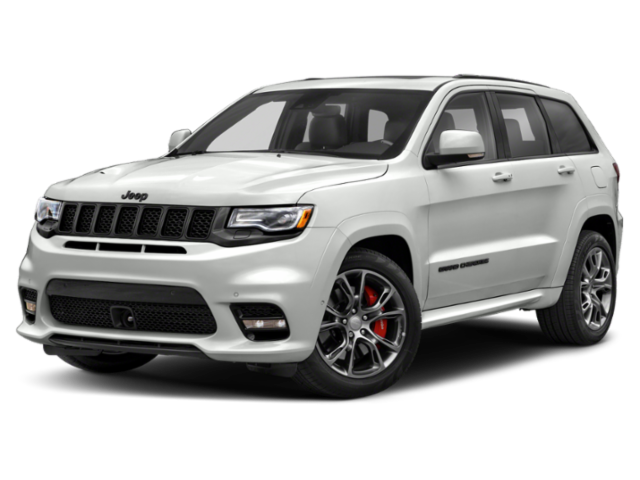 If you’ve been eyeing the new Jeep Cherokee, RAM 1500, or Jeep Wrangler, you can find a deal that’s right for your budget. 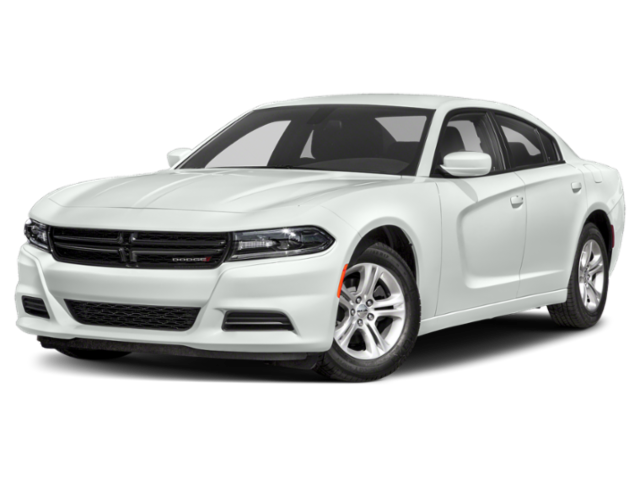 Once you’ve found your dream car, get in touch with our financial experts to set up your monthly payments, or visit our showroom to take a test drive! 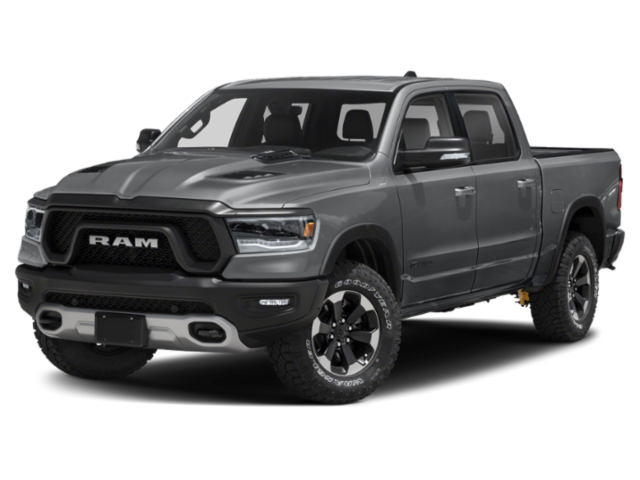 When you’ve decided which option is right for you and your budget, set up a consultation with one of our representatives, and get the process rolling!